This time we are concentrating on BO PET films Tenolan® and laminate Folam®, and also for the first time on amorphous boards. 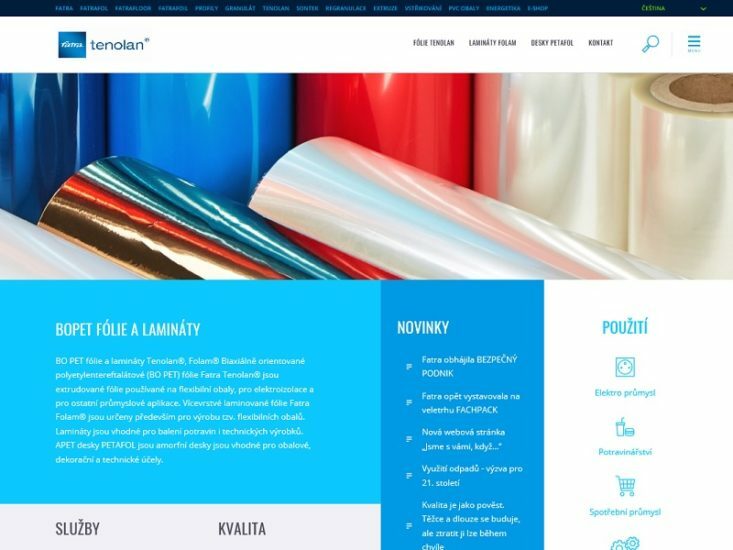 You will find the offering of Tenolan films, Folam laminate and Petafol sheets on the newly created website www.tenolan.cz . 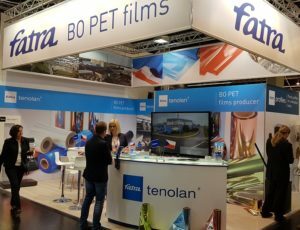 BO PET films Fatra Tenolan are extruded films, which are used for flexible packages, electrical insulations, and other industrial applications. 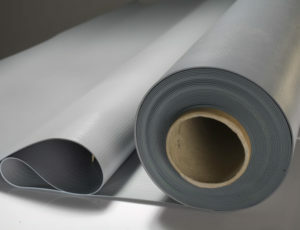 We then manufacture the multi-layered laminated film Fatra Folam from BO PET film, they designed mainly for the production of so-called flexible packages.. We also offer the manufacture of amorphous PET foil and sheets under the Petafol brand name. These materials and products are used in the electrical industry, food industry, as consumer materials and also for technical purposes.